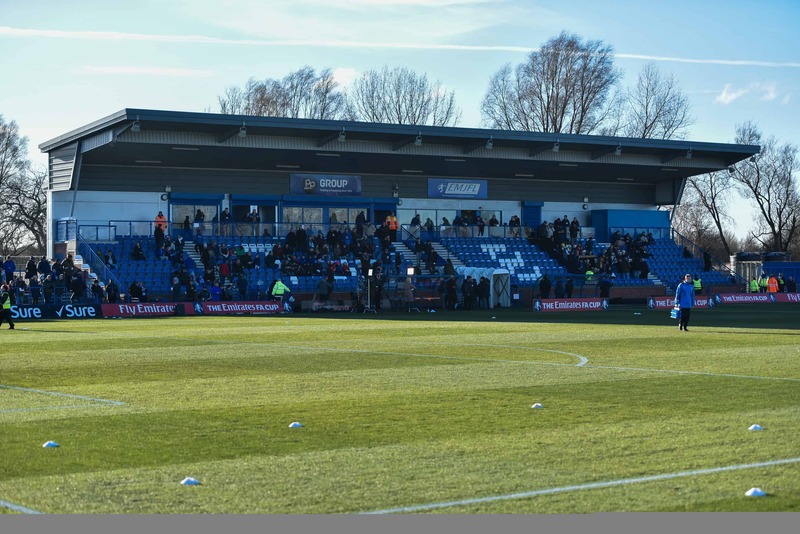 Our trip to Curzon Ashton has been rearranged following the postponement in December. The Lions will now play The Nash on Monday 4th March 2019 with kick-off at 7:45pm at The Tameside Stadium. Mark Bradshaw’s side play their midweek games on a Monday night and following our progression to The Emirates FA Cup second round the fixture’s original date of Saturday 1st December had to be cancelled. 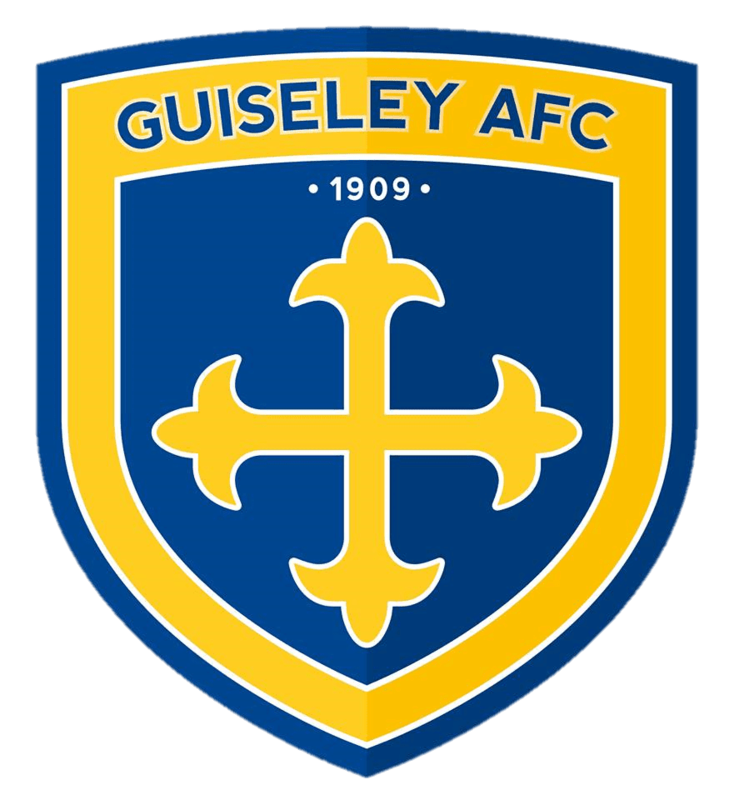 The Guiseley AFC Supporters’ Club coach will leave Nethermoor Park at 4:30pm on the night costing £17 for members and £21 for non-members. Please call Paul on 07518445861 to book.